To convince everyone he’s off-limits, Tara Mackenzie agrees to pose as billionaire Marc Derenz’s girlfriend. It’s purely for show, until the C™te d’Azur rumor mill leaves the world convinced they’re engaged! Resisting Marc’s infuriatingly addictive charm was hard enough before, but becoming his fiancée pushes their desire to new heights. 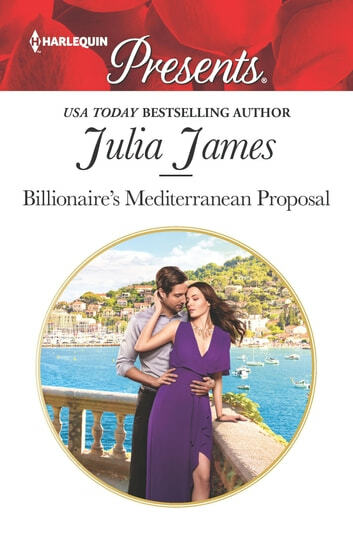 Now Tara’s so deep in their Mediterranean fantasy, dare she believe it could ever be more…?